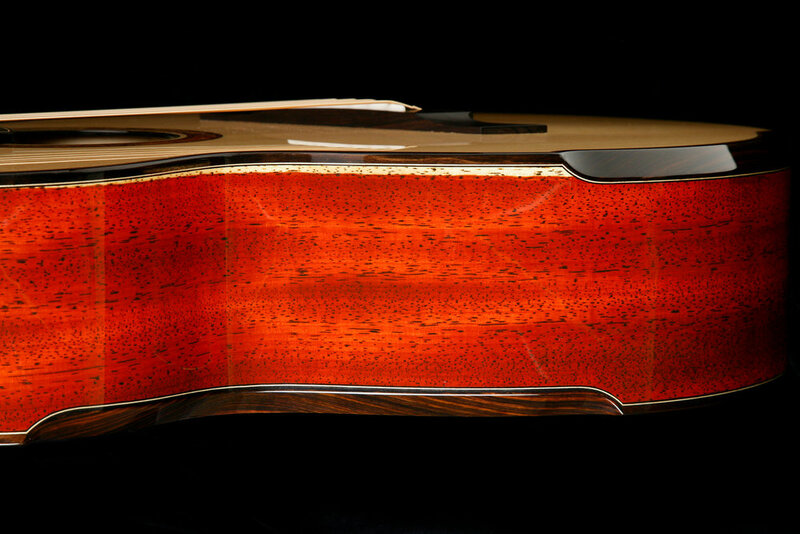 Marc Beneteau – Maker of fine custom guitars since 1974. Since the first year when I opened my shop in Ottawa, Ontario and until now, I can honestly say that it's been my passion to understand the mystery and intricacies of building the perfect acoustic guitar — it just hasn't wavered. 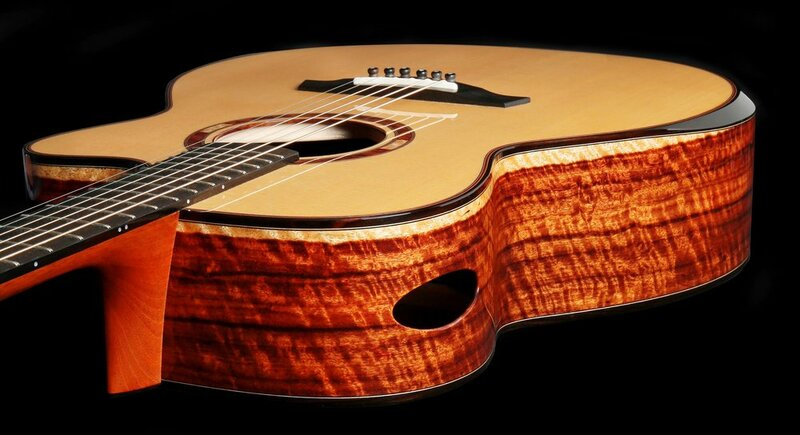 This pursuit ensures that each instrument is hand made with attention to detail, using only the finest tonewoods and the accumulated skills that only years of experience can bring. 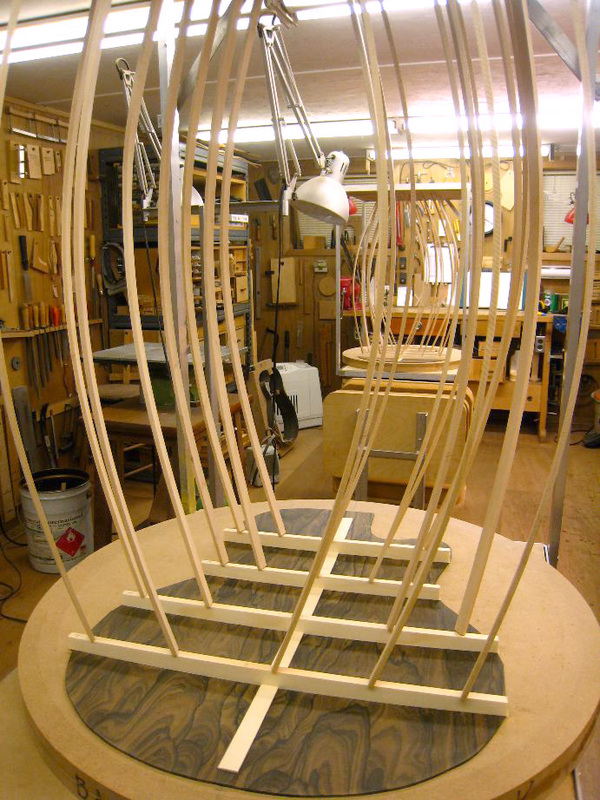 Building custom guitars is a unique process filled with variance and nuance. Working alone, I carefully ensure the highest standards are observed every step of the way. 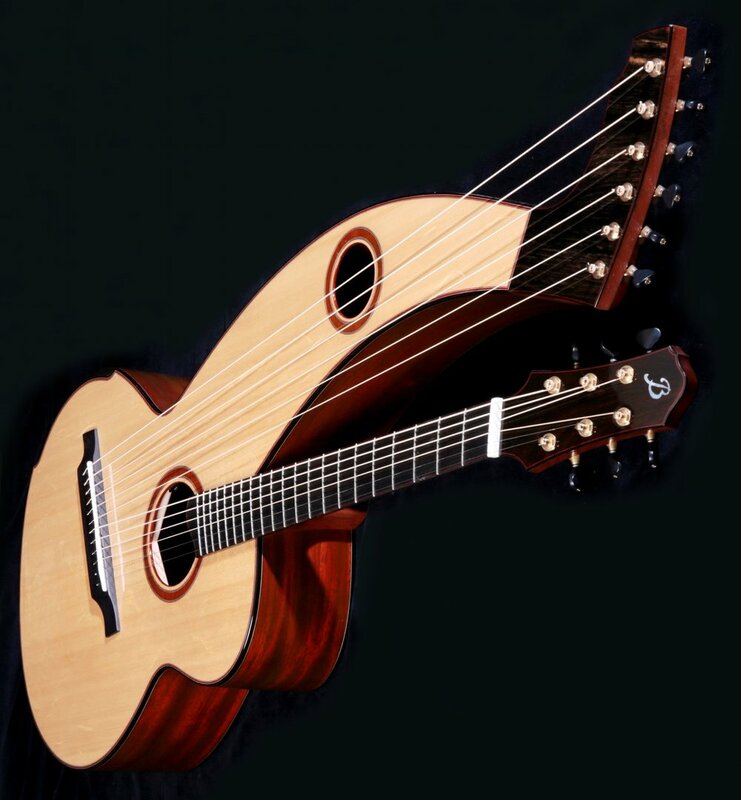 Realizing the build of a custom guitar is very much a collaborative project between builder and player, I welcome the opportunity to work with you in turning your dream into reality. Personal service has long been an important part of my approach and I fully appreciate the fact that a satisfied customer is the best possible advertising.